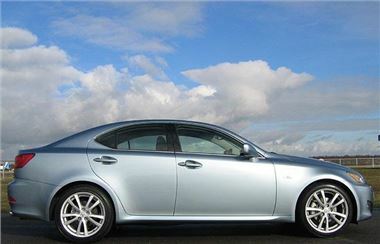 Drivethedeal has some astonishing deals on brand new Lexus IS, all supplied by UK main dealers, including Road Tax and free delivery to your door. With the range starting from just £17,495 these luxurious models cost less than many volume cars. These deals represent savings of up to 29% off manufacturer's list prices.